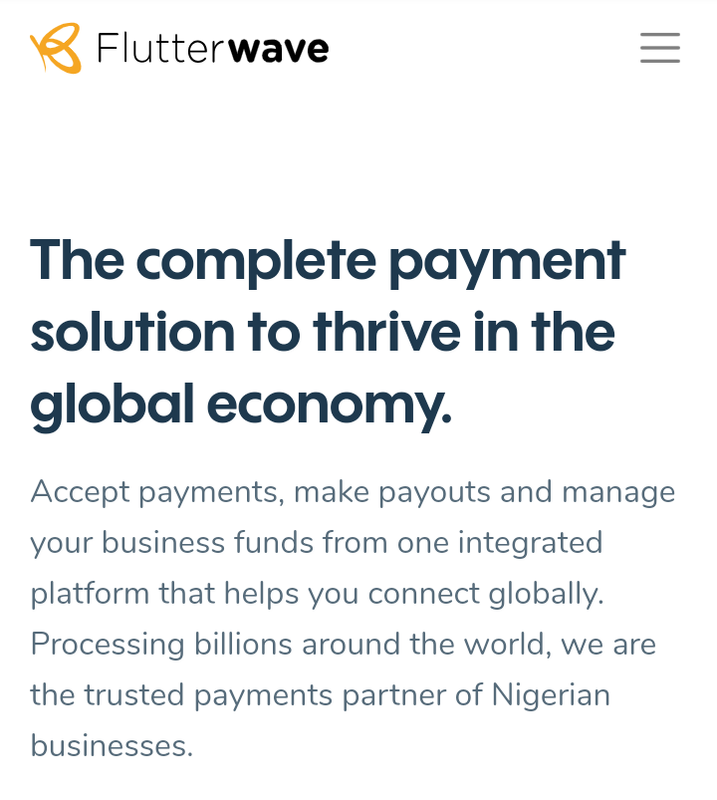 The news came as a shock to most Nigerians after Olugbenga Agboola, CEO of Flutterwave announced the recent development via is twitter page yesterday evening. Under the terms of the agreement, we can confirm that both Nigerian financial tech behemoths will continue to operate as separate entities. However, the reason Flutterwave decided to sell has not yet been revealed. Startup acquisitions in Nigeria have always been shrouded in secrecy and the details of such transactions, such as how much was paid for the company, is often always never revealed. 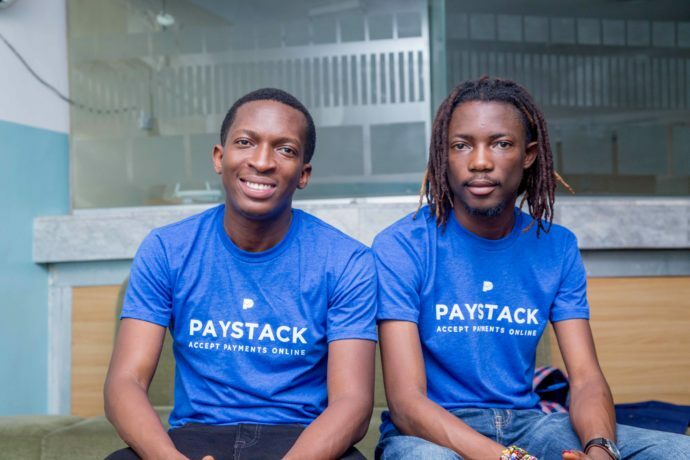 With a juicy price tag of $1 billion for Flutterwave which has raised over $20 million since inception, this acquisition of the Nigerian fintech startup marks a record in Nigerias internet technology history. Even Konga which was considered 2nd only to Jumia was pawned off at a mere $10 million. 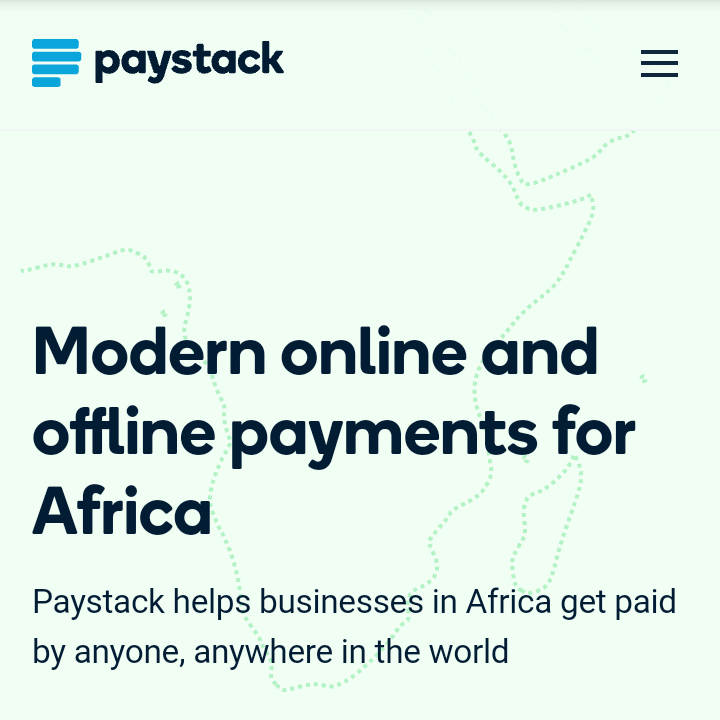 This deal will mean that Paystack is officially the biggest Fintech startup in Nigeria, providing online payment solutions for over 50,000 businesses in Africa. Needless to say, you’ve just been pranked on April Fools Day 😂🤣😅. 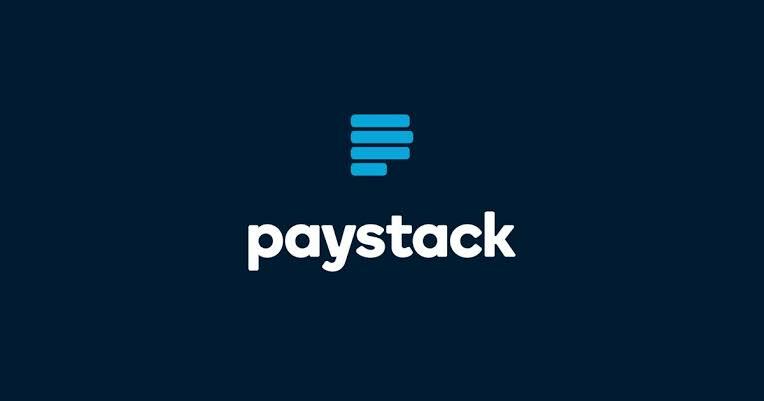 Flutterwave is right where it is and so is Paystack. No sale was made, you can now breathe easy. Pass the fun around and share this post to your Facebook and Twitter followers to give them a good scare. READ ALSO: 10 Richest Yahoo Boys in Lagos Nigeria (2019) You Need To Know. 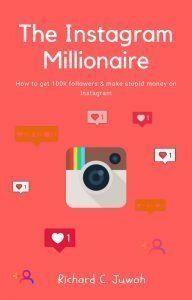 10 Richest Yahoo Boys in Lagos Nigeria (2019) You Need To Know.